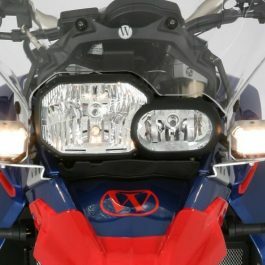 Very long life (approx. 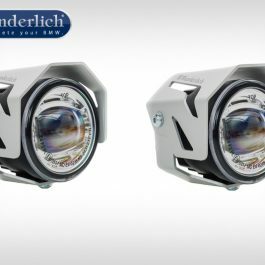 100,000 hours). 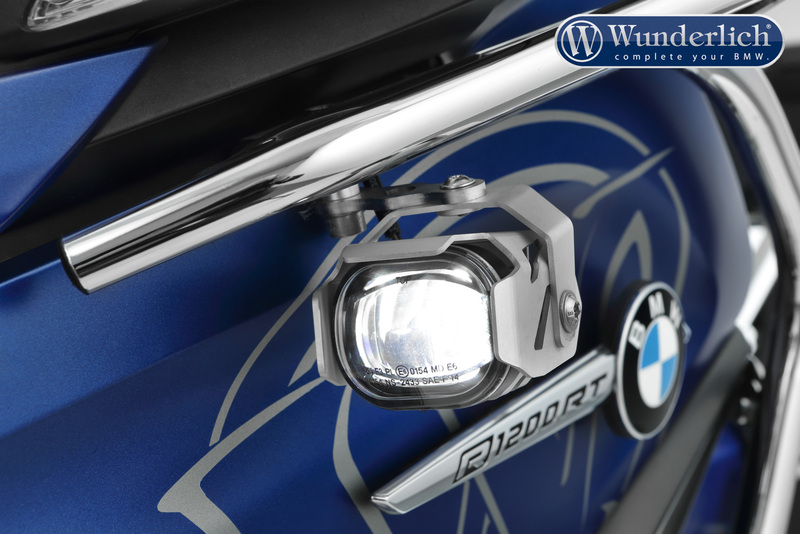 Very good additional lighting for main headlight. 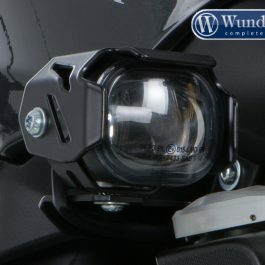 Complete with headlamp kit (right & left), lightweight bracket set and electrical fitting kit. 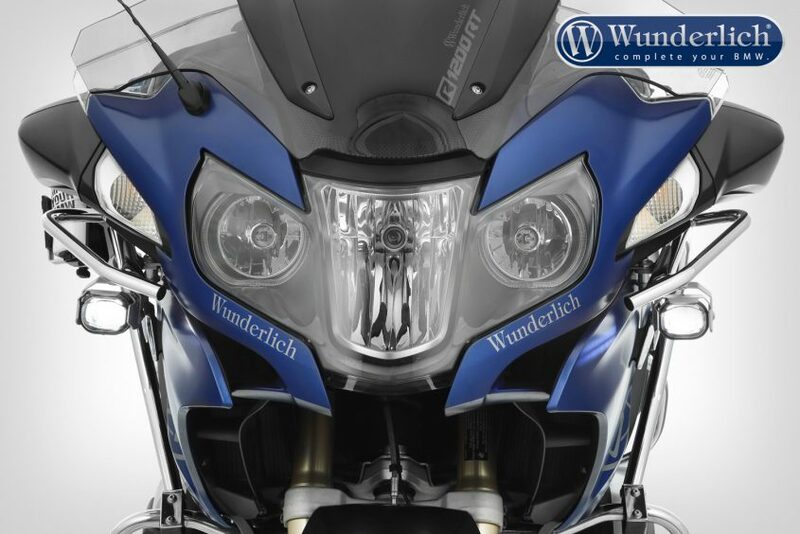 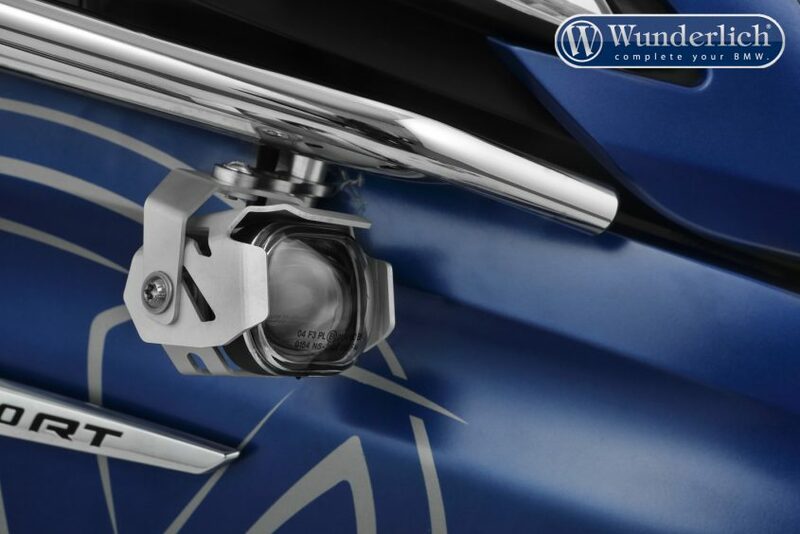 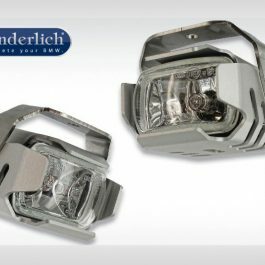 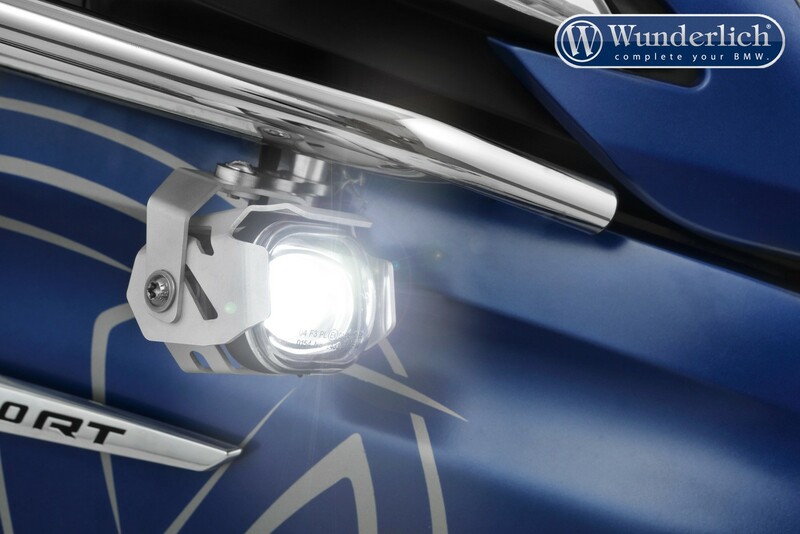 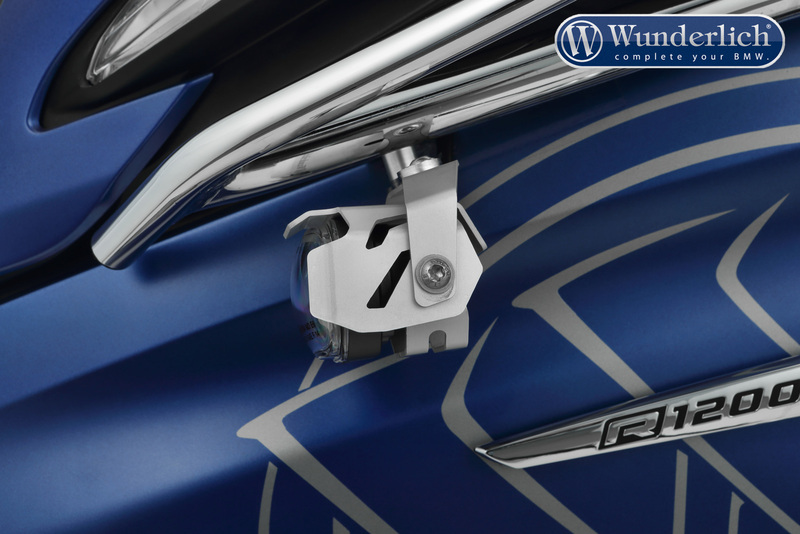 Be the first to review “Wunderlich LED additional headlight Micro Flooter for tank bars – SILVER” Click here to cancel reply.